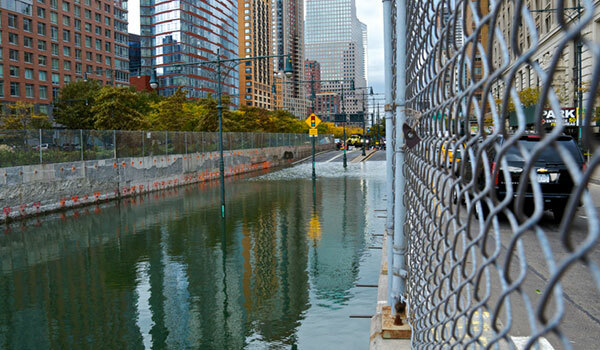 Just a little over five months ago, we witnessed immense devastation to the New York City area due to Hurricane Sandy. Topics: architects, architecture, Disaster, disaster preparedness, healthcare, healthcare design, Hurricane Sandy, new york city, nyc, Storm. 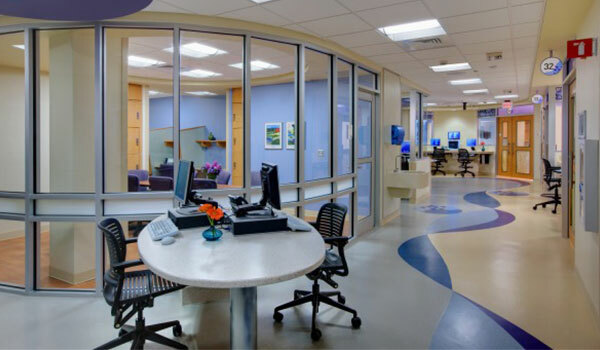 Topics: architects, architecture, family-centered care, healthcare, healthcare design, healthcare millwork, interior design, millwork. 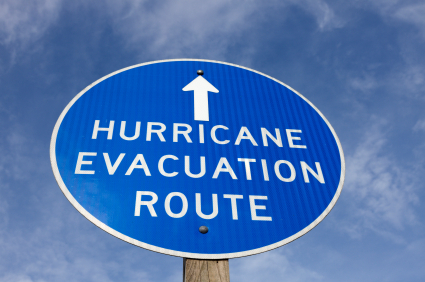 When a disaster occurs, hospitals must remain operational to support patients and staff so it is critical that they are built to withstand natural disasters such as hurricanes and floods. 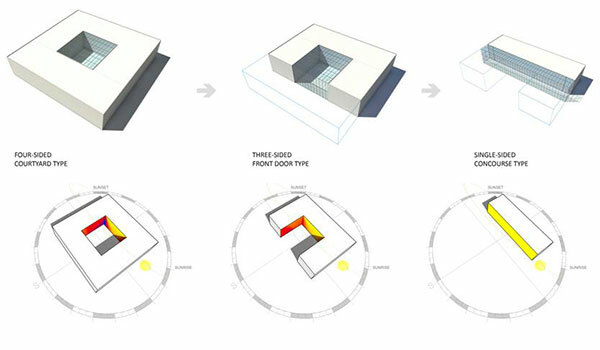 Topics: architects, architecture, building codes, Disaster, disaster preparedness, exterior design, Florida, healthcare, healthcare design, HurricaneSandy, new york city, nyc, SouthFlorida, Storm. Published by Executive Insight, December 2013. 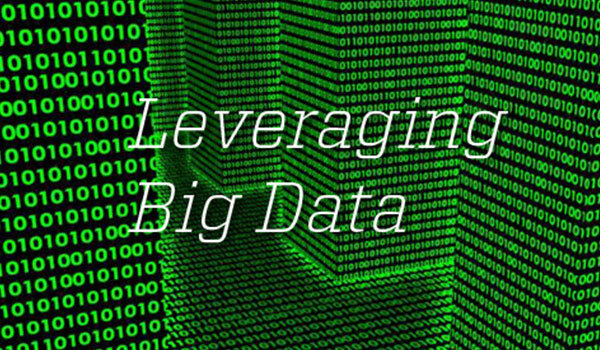 Big Data is an information technology term that describes the gathering and analysis of sets of data too large and complex to be managed by traditional data management tools. 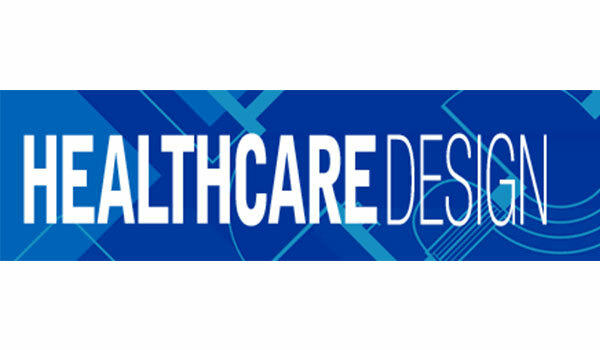 Topics: analysis, architects, architecture, big data, data, healthcare, healthcare design. 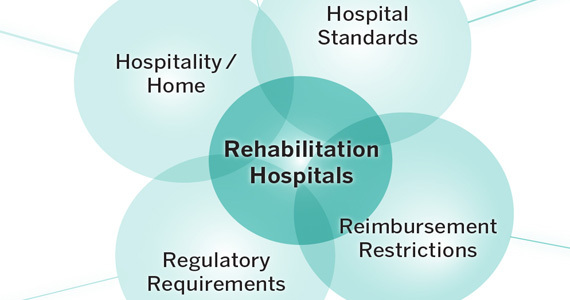 Topics: ACA, architects, architecture, healthcare, healthcare design, Shane Williams. 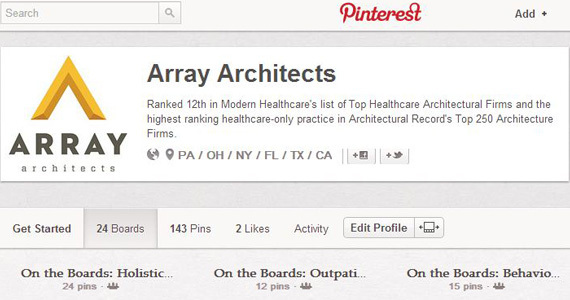 Topics: architects, architecture, healthcare, healthcare design, Pinterest.